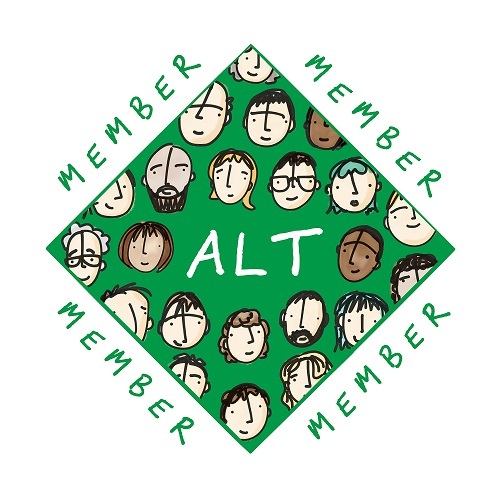 The #altc Blog has been published as the ALT Newsletter from 2005 – 2015. Content from October 2012 onwards is on this site and has been published on a continuous basis. For an archive of all issues published prior to October 2012, please see below. 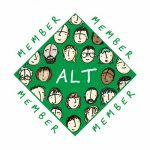 Issues 1 – 22, from July 2005 to February 2011, have been archived from the previous version of the ALT Online Newsletter, more-or-less unchanged, and with almost all the internal and issue-to-issue navigation preserved.